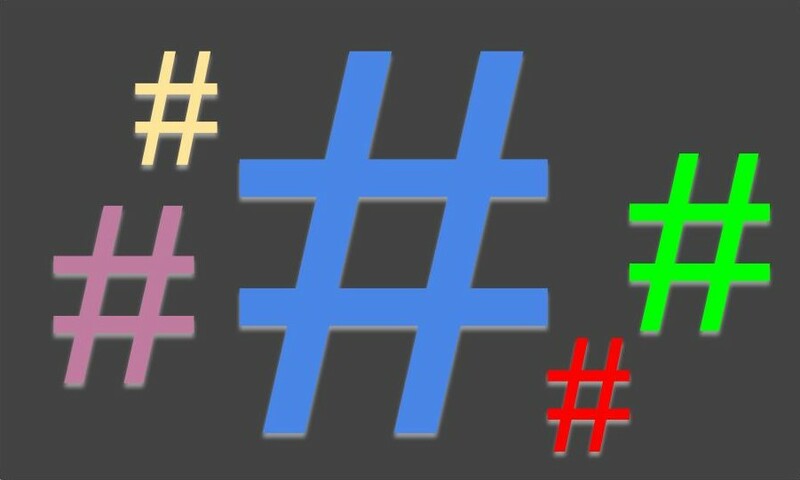 Do you have some regularly used hashtags across a variety of platforms? If you want to improve your efficiency rather than typing them over and over again, consider using a text replacement tool. Whether it is labelled text replacement, text expander or a personal dictionary, the function remains the same. A word, hashtag or phrase can be quickly added by using two or three letter substitutes that the owner chooses and when this substitute combination is typed, the word, phrase or hashtag will automatically appear. Here are several ways to add shortcuts for those hashtags to cut down on repetitive typing. The next time you need that hashtag just type your shortcut and the hashtag will automatically expand. I also have shortcuts for my email address, mobile phone number and some regularly used phrases. On Android tablets and phones use the Personal dictionary to add favoured words and hashtags. 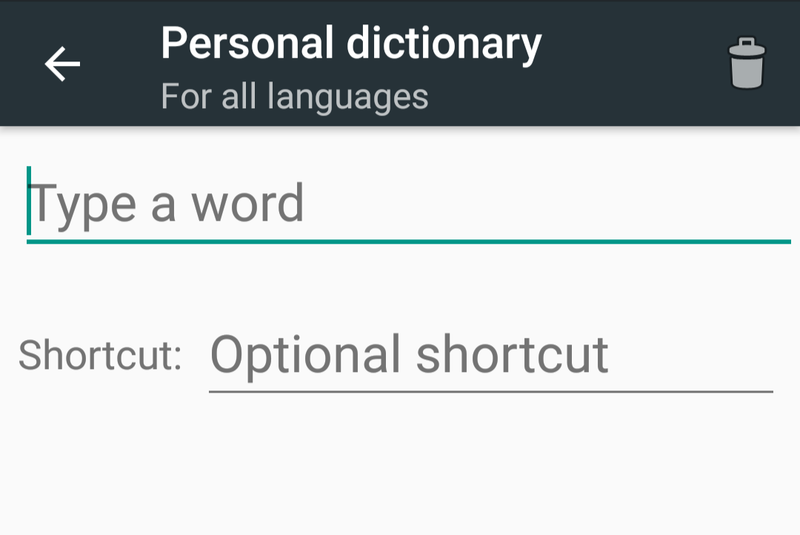 The Personal dictionary is found under Settings > Languages and Input. Add the extension Auto Text Expander to Chrome. Review the shortcuts already embedded then edit to add your favourites. Up to 500 shortcuts can be added via this extension. Here's a screenshot of a couple I've added. All these options facilitate shortcut typing for hashtags in Facebook, Twitter, Instagram, Pinterest and other social media platforms.